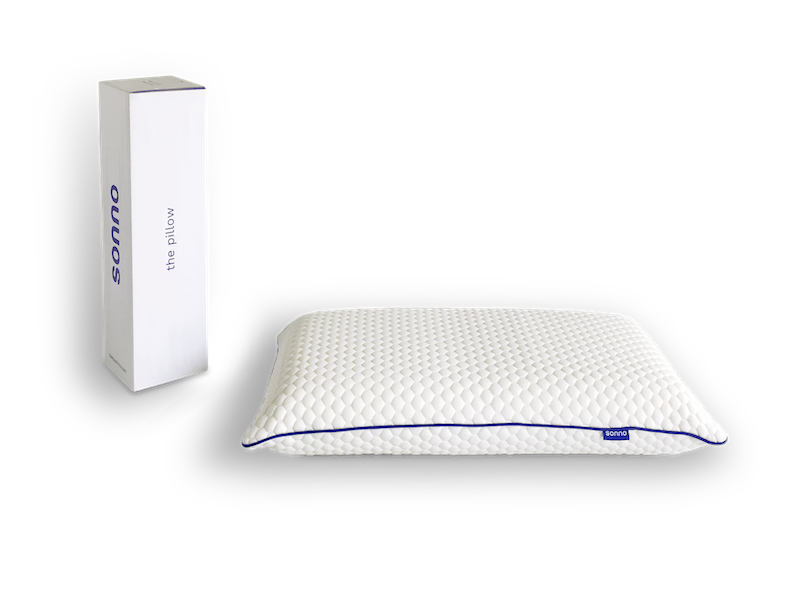 The Sonno pillow is made of one memory foam piece designed to maintain a specific structure to support your head and neck no matter how you sleep. Our pillow's core is made from 100% polyurethane memory foam. 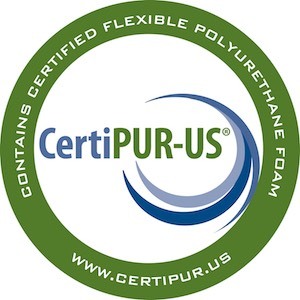 The foam meets CertiPUR-US® program standards for content, emissions and durability, and is analysed by independent, accredited testing laboratories. The cover is made of ultra-premium fabrics that provide comfort, stretch and flexibility. Your amazing pillow will ship free within 3-5 days, compressed in a beautiful box. 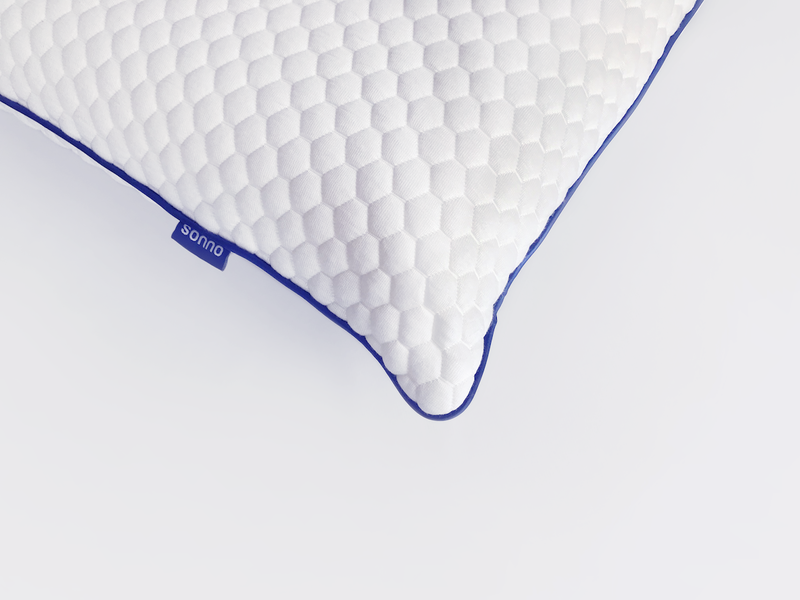 If you don't fall in love with your Sonno pillow, we'll pick it up and give you a refund. We know how important selecting the right pillow is so every night’s sleep is bliss. That’s why we give you a 30-night trial and a 2-year warranty.